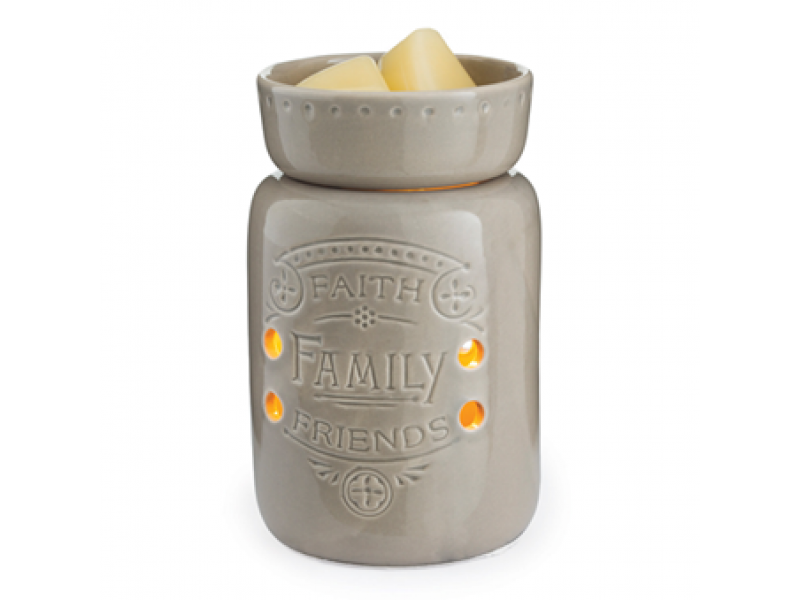 A mushroom colored glaze and reminder of what's most important make this warmer endearing to all. 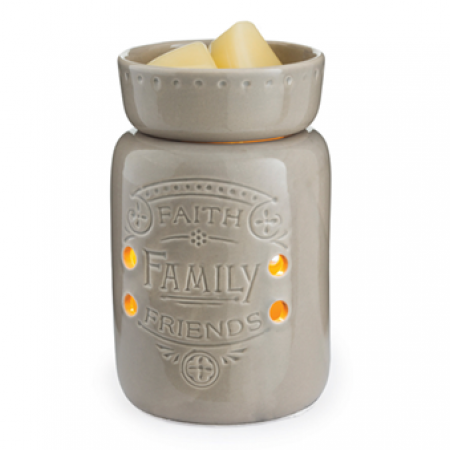 Midsize Illumination Fragrance Warmers are slightly smaller than our Illumination Warmers. They warm wax melts in the dish, releasing their fragrance.